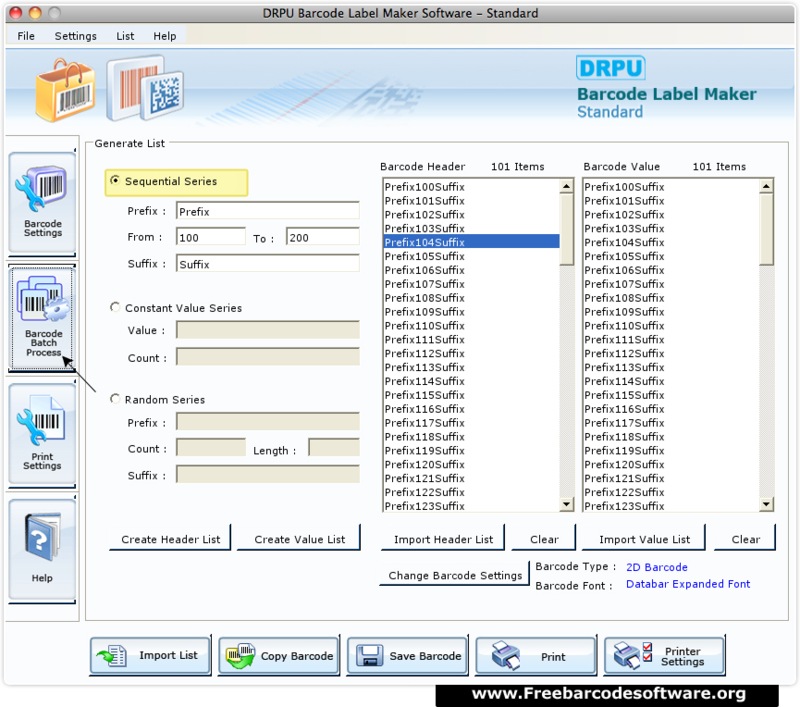 To generate list of barcodes, go to “Barcode Batch Processing” button from left panel and choose any one methodology (Sequential, Random Series and Constant Value). 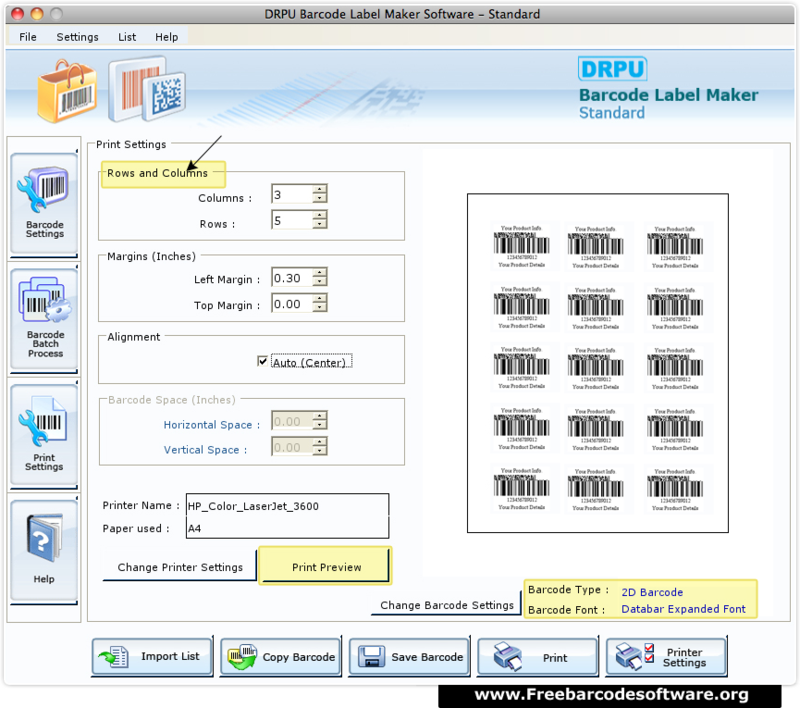 To print barcode list go to print settings from left tree and fill various print attributes. 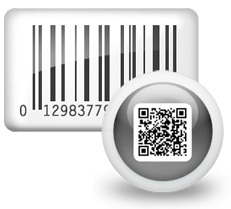 To avoid printing mistakes, print preview facility is also available.